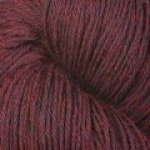 Ultra Alpaca Fine is our newest addition to our best selling Ultra Alpaca family. 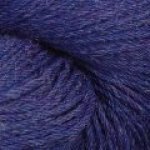 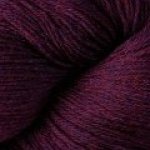 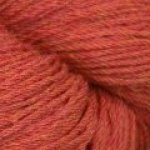 Machine washable and available in a number of popular melange heathers, the finer gauge of Ultra Alpaca Fine is perfect for knitters who prefer sock and lace weight yarns. 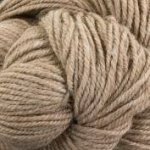 Take a look at Ultra Alpaca, Ultra Alpaca Light and Ultra Alpaca Chunky.